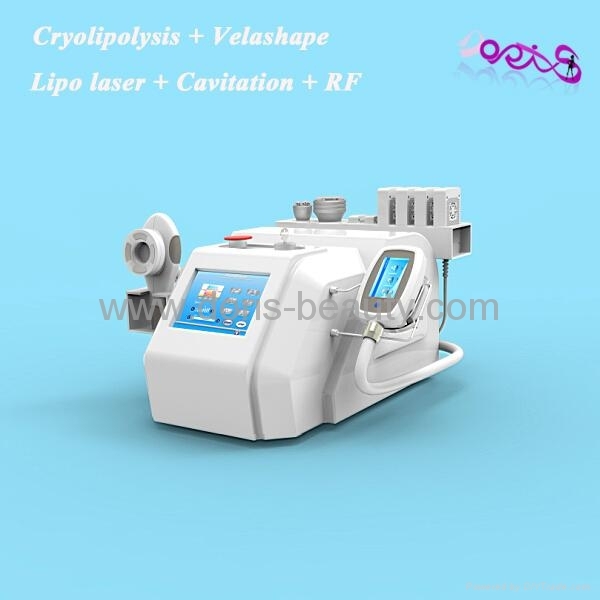 Cryolipolysis machine is a new, non-invasive,safe way to gently and effectively reduce targeted fat that results in a noticeable, natural-looking fat reduction of the body. 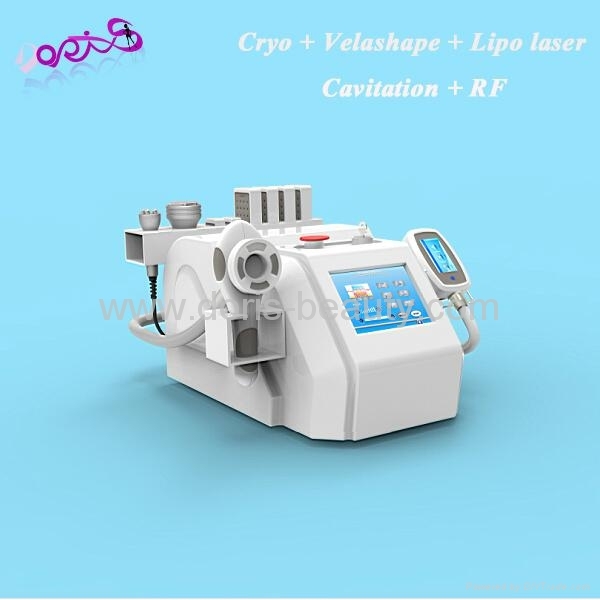 With advanced cooling technology,cryolipolysis will produce in a particular low temperature,in precise cooling the triglyceride in fats will be converted into solid.The target fat bulges and cells will be eliminated through the body’s normal metabolism process that does not harm the surrounding tissues. 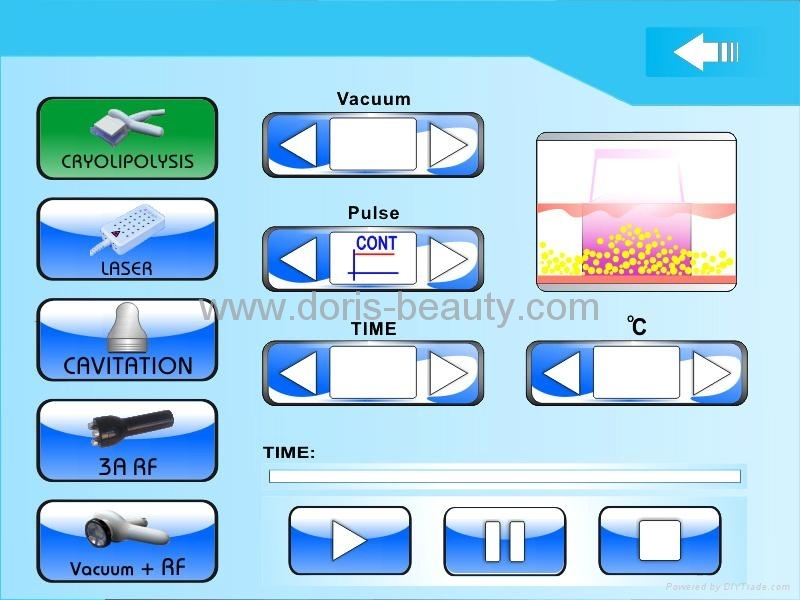 collagen and elastic fibers hyperplasia, make the treated area skin tighten and elasticity. promote local blood circulation, regulate cell function, enhance immune function, promote cell metabolism and proliferation. sharply, leading to fat cell rupture. * Power supply imported from Taiwan Meanwell. 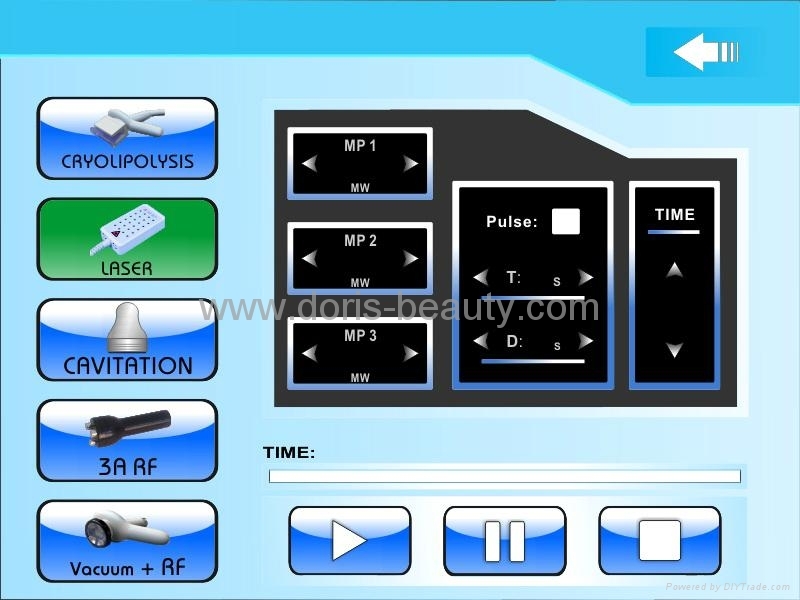 *Contact skin parts: Medical use silicagel, soft to make customers feel comfortable during treatment. 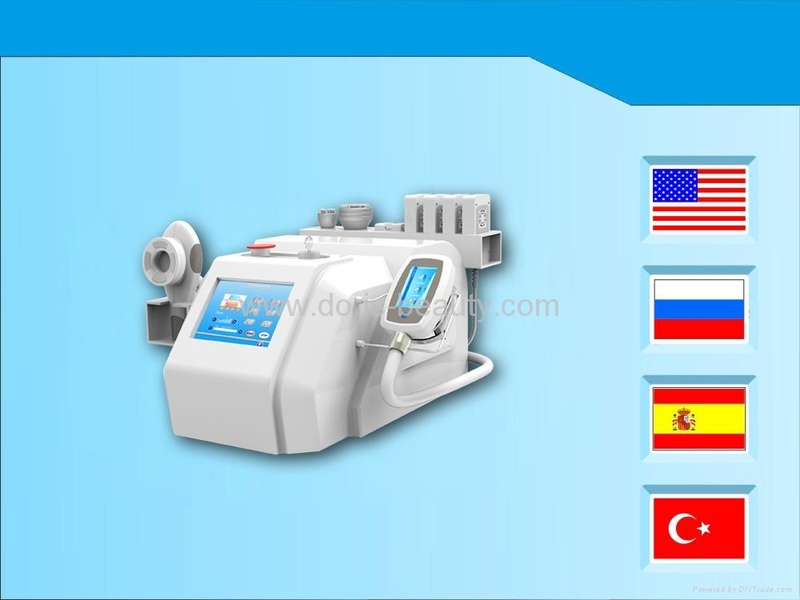 o Professional inner electronic structure, to ensure stable working.